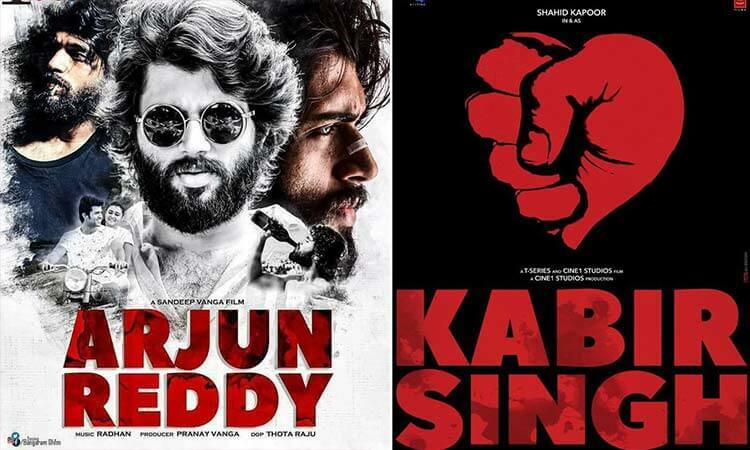 Shahid Kapoor’s upcoming movie Kabir Singh’s teaser is out on the internet and the fans are going crazy to see his intense look in the rowdy avatar. Basically, the film is an official remake of Telugu super hit ‘Arjun Reddy’ which featured Vijay Deverakonda and Shalini Pandey in the lead roles. 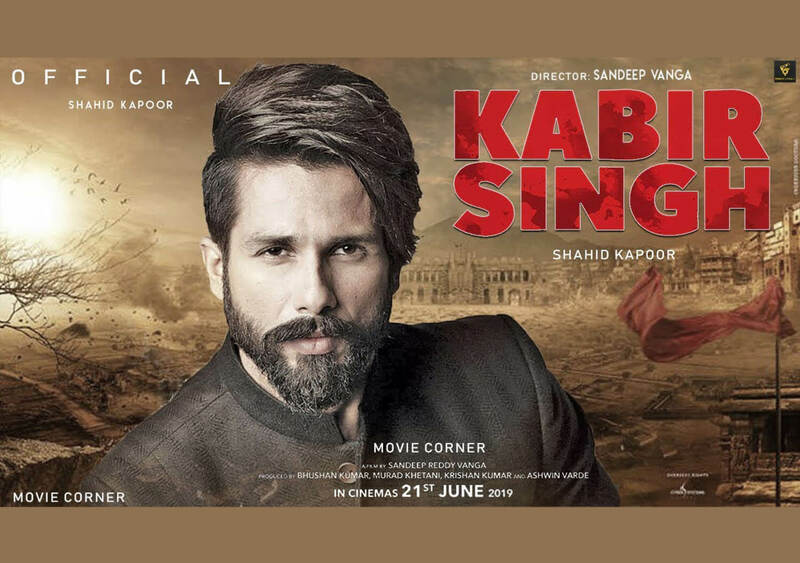 The forthcoming film ‘Kabir Singh’ is directed by Sandeep Vanga and produced by Bhushan Kumar, Murad Khetani, Krishan Kumar and Ashwin Varde, starring Shahid Kapoor and Kiara Advani in the lead roles. When Shahid was asked, what made him say ‘yes’ to this remake of Telugu film, he said, “I usually don’t watch too many films in Telugu and it surprised me with its tonality, rawness, simplicity and the fact that it was so real and believable. The character is very fascinating for me as an actor because the emotional arc… is very original. I loved it and Vijay Deverakonda, who played Arjun, did it so well.” The actors even took it to their social accounts to share the teaser of the film. The film is set to hit the cinemas this year on June 21. Dancer by passion, writer by destiny. I am a girl who uses pen as a sword. My words tangle with human emotions. Jiiva Is a part of ‘83’!